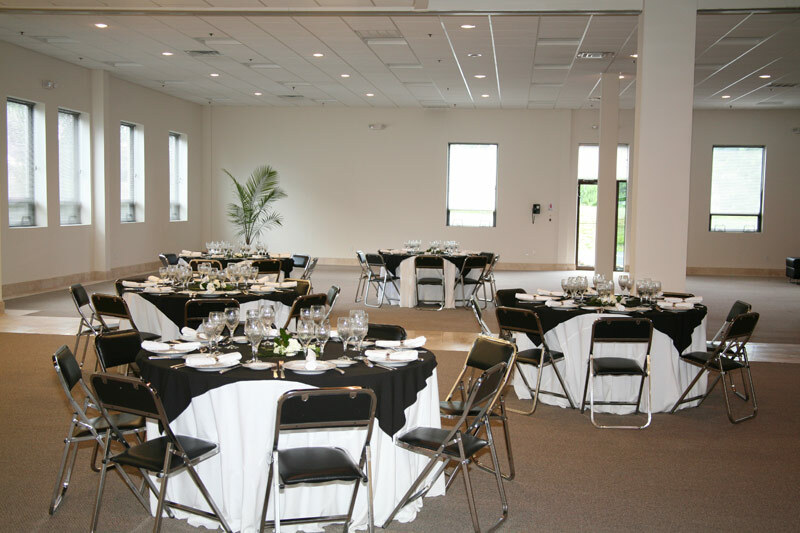 The 24,000 sq ft of conference space can be rented in conjunction with the themed entertainment activities or for stand alone corporate events. 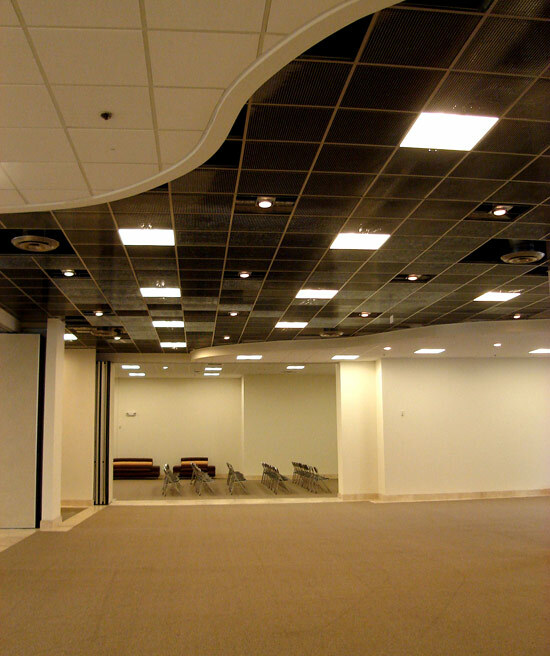 The conference area offers a separate entrance and the Event Concourse leads to the meeting rooms. 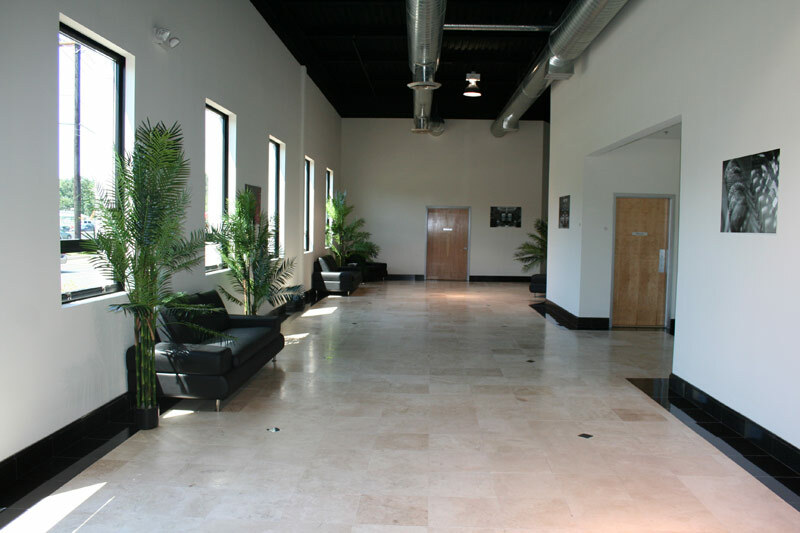 Three events rooms are separated by sliding walls which can be opened to create one large event space. 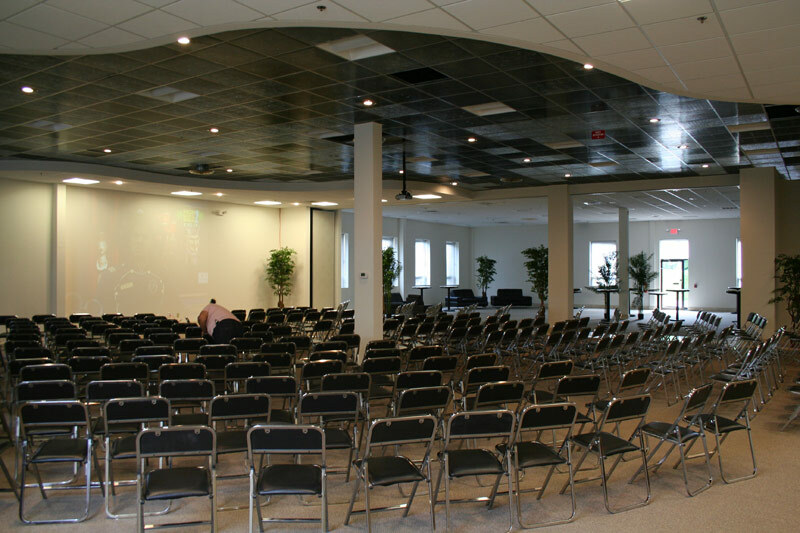 Meeting rooms feature the latest in Audio Visual capabilities, including complimentary LCD projectors with pull down screens, flip charts and wireless internet access. 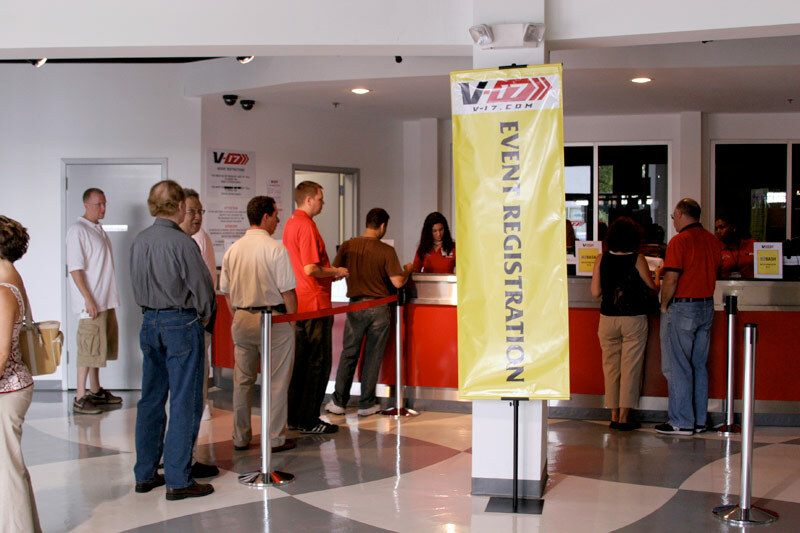 From teambuilding to tournaments, V-17 offers it all! 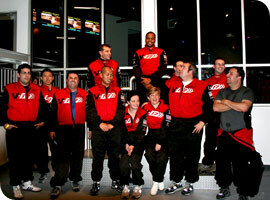 Non-stop action will keep guests involved from start to finish, even those who opt not to race. Rooms can be rented separately or in combination. 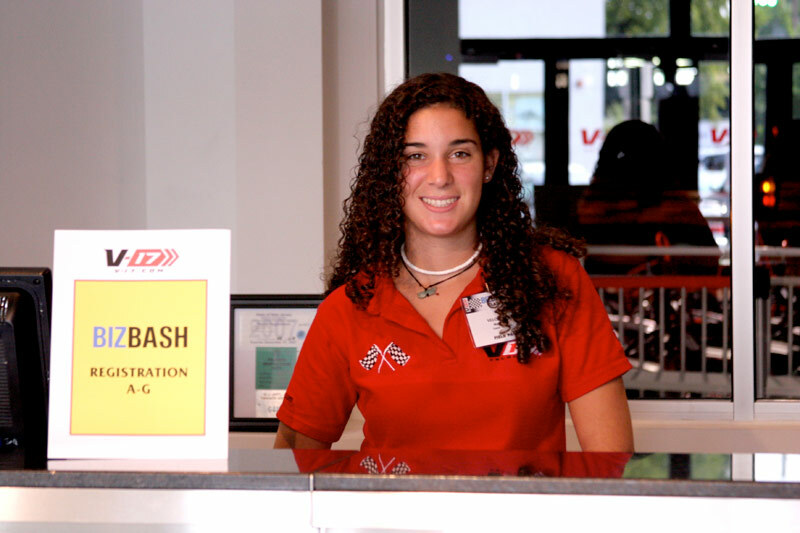 Events can be customized by a V-17 team of coordinators to fit your objectives. Different race or virtual simulation formats such as heat or endurances races can be tailored to your group’s needs. 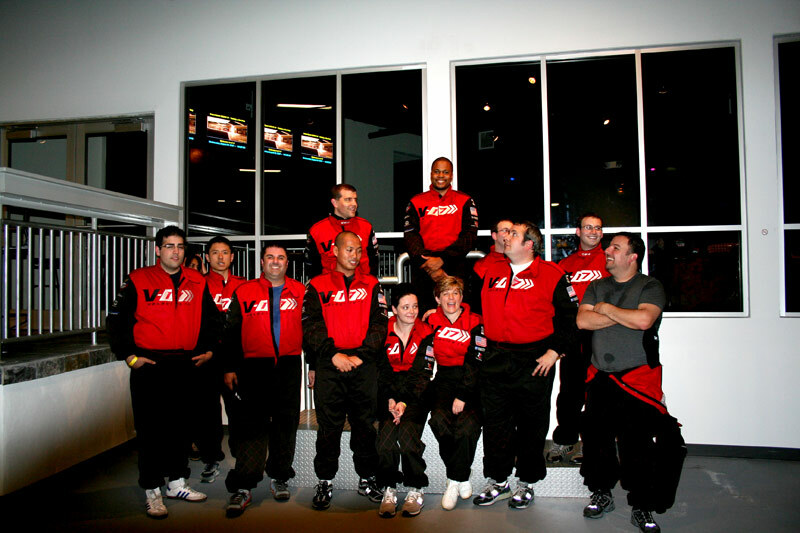 Racing suits, along with helmets and neck braces can be provided to corporate guests who wish to participate in the activities. 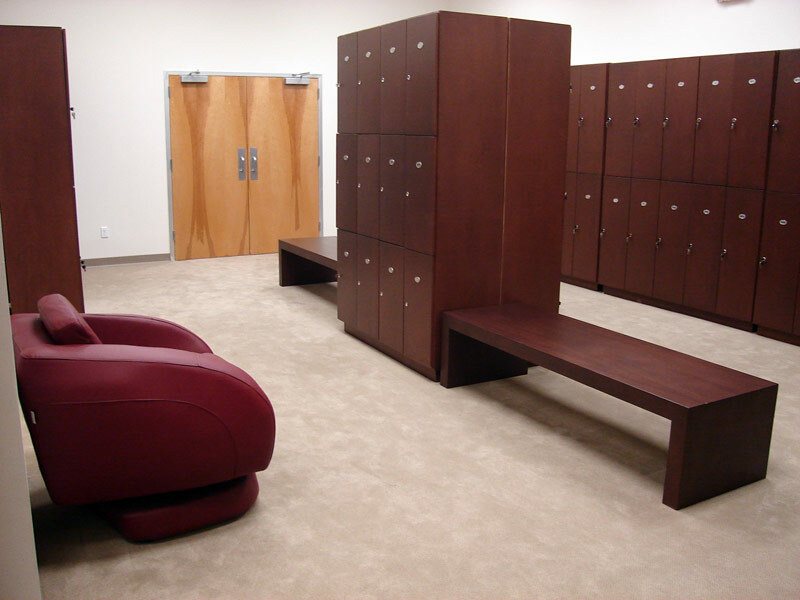 Health club style event locker rooms are provided so that guests can change out of their street clothes in comfort. Detailed briefing sessions are conducted before each event. A V-17 activity coordinator will provide a play by play commentary during each event and an award ceremony, with handsome trophies, is held at the end of each event. V-17 can also provide banners, T-shirts, carrying cases and other materials to help create the perfect atmosphere for your event. For those who prefer to spectate and cheer on their colleagues, the Monte Carlo lounge offers an 80 foot long glass curtain wall for viewing the race track, plush couches and 4 wall-mounted LCD monitors to display lap times and positions of the current race. Please contact the Sales Office for further information and pricing 201.994.1200 Ext. 210. Call 201-994-1200 Ext. 210/202 for further details.